Jason Moran first came to the Walker for a performance in 2001. During rehearsal breaks Moran wandered the museum, much to the surprise of the Walker's performing arts curator Philip Bither. "The artists who come and perform at the Walker usually like visual art, but they don't obsessively seek out every painting and sculpture that we own," Bither says. "And there was Jason looking at everything with a great deal of knowledge." 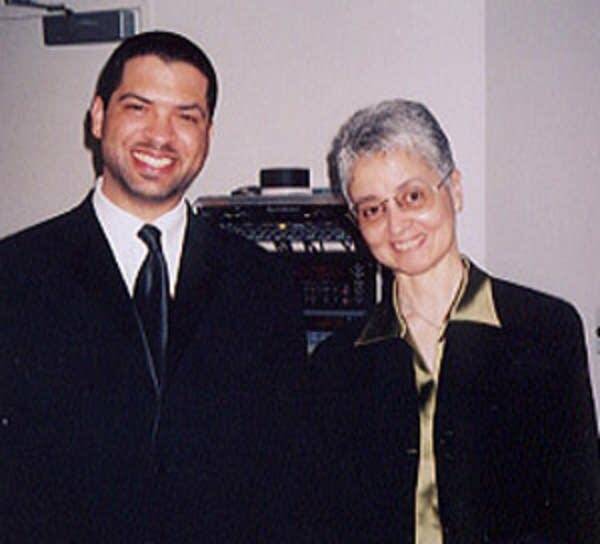 Intrigued by Jason Moran's interest in contemporary art, Bither invited the pianist to take on a commission marking the opening of the Walker expansion in 2005. Moran visited the Walker several times over the next couple of years, talking with curators and drawing inspiration from artworks in the museum's collection, including pieces stored in the basement. The result was a theatrical jazz suite titled "Milestone," staged in May 2005. 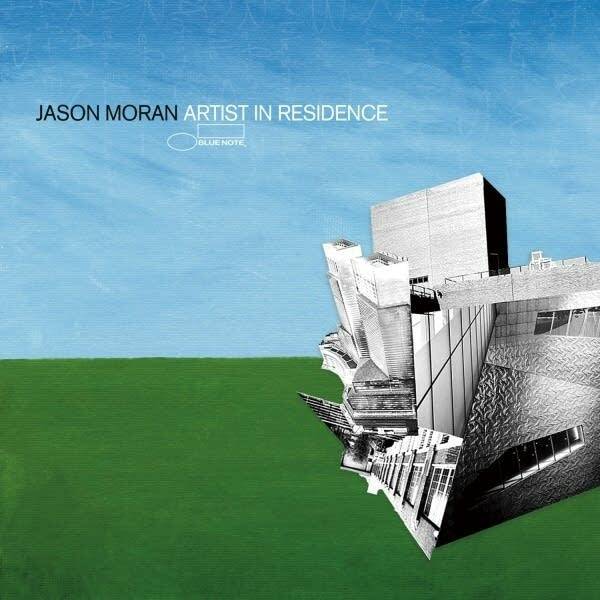 Newly recorded selections from the two-hour, multi-media production are the centerpiece of Moran's latest CD, "Artist in Residence." "In the same way you might have opera highlights and you hear the two or three great arias from Puccini, I took the highlights from 'Milestone' and recorded them," Moran explains. "But it only gives listeners a partial idea of what the performance is about." The music from "Milestone" conveys the personal perspectives of a young, African-American jazz musician through the prism of contemporary art found in the Walker collection. 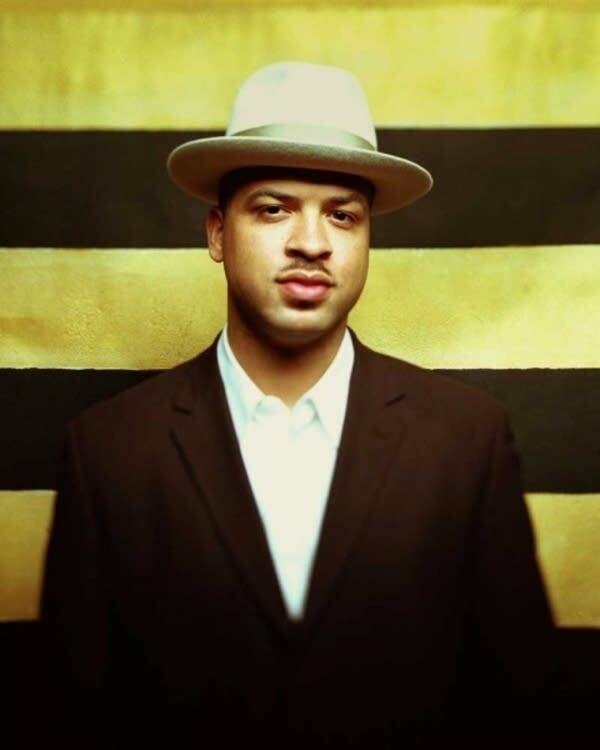 Jason Moran grew up in Houston as a member of the hip-hop generation, but with a musical background firmly rooted in classical music and jazz. 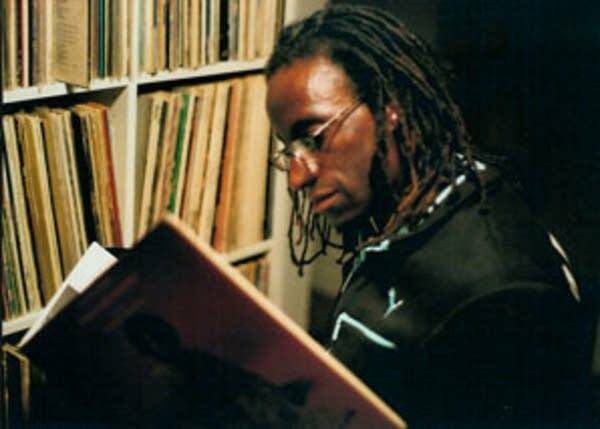 His parents took him and his brothers to the Houston Symphony, museums and galleries and their record collection was a mix of Motown, classical piano and avant-garde jazz. 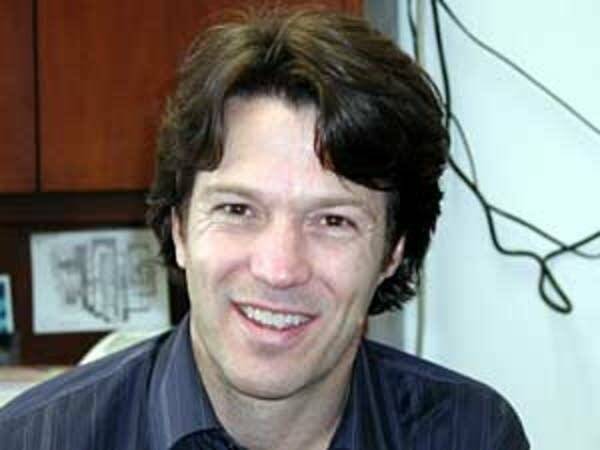 Moran began as a Suzuki piano student. In "Milestone" he plays Carl Maria von Weber's "Cradle Song" as a tribute to his mother who sat in on his piano lessons and took notes; he accompanies the song with the sound of pencil scratching. "Some days that scribbling of the pencil became quite annoying," Moran remembers. "One day I had a breakdown and yelled at my mother to stop. I realize how crazy I was to even consider yelling at her to stop writing notes while I was playing. Now that my mother has passed I wish that she could sit by me during a concert and take notes. So this is my way of thanking her." The pencil scribbling is a literal representation of the main theme of "Milestone," which is "Artists Ought to Be Writing." Those words come from Harlem-born conceptual artist and philosopher Adrian Piper, whose work explores racism and xenophobia. Her piece at the Walker called "The Mythic Being: I/You (Her)" was Jason Moran's central inspiration for "Milestone." As a jazz musician, practicing an abstract art form, Moran struggles with how to be clear and precise. He says that Piper's work and philosophy explore possible answers to that question. "What was intriguing to me when I first saw her work before I read her writing was how clear I felt her statements were about race, gender and conceptual art," Moran says. "What struck me the most was that here was a woman doing great work and being extremely clear. And then I really started to question what I was doing as a musician and whether I was being clear or whether I was just passing time playing a lot of notes." For several years Jason Moran has experimented with the musicality of human speech. In the track "Artists Ought to Be Writing," he underscores a recording of Adrian Piper's voice as she urges artists to demystify their work by sharing their inspirations and intentions. Moran uses the rhythm and melody in her speech patterns to create both a musical and a philosophical statement. "I felt that way I wouldn't have to say anything even though I totally, truly believe everything that she says," Moran explains. "I use her voice as my speaker. She's my MC who tells the audience what my ideas are. And then I play the ideas." "Artists Ought to be Writing" isn't the first time Jason Moran has used pre-recorded dialogue in his music. In earlier efforts he sampled the sounds of Chinese and Turkish conversation. Music journalist John Murph says he initially found this practice jarring and didactic but, he says, the combination of Adrian Piper's voice and Moran's lyrical piano is very moving. "People tend to look at anything innovative as a gimmick," Murph says. "For me what makes this less of a gimmick is that Jason Moran has already established his brilliance as a pianist and composer. So when he's using this process I don't have in mind that he's trying to conceal inferior piano chops. What you're hearing is a genius at work as opposed to maybe a stroke of genius." Murph says Jason Moran is a musician who pulls information from everywhere to create a cohesive artistic vision. He is also a serious student of the jazz tradition, which, Murph says, has prepared Moran to be one of the leaders in the current generation of musicians. Moran says he has always looked to artists of earlier generations, including Adrian Piper, to provide a foundation for his music. "As a young musician I think it's extremely important to make sure that my roots go deep into the ground," Moran says. "That way my leaves really reach farther because they have a lot of roots and energy that go a long way back." Jason Moran's theatrical jazz suite, "Milestone," will be performed in Houston this winter for the first time since its Walker premiere. In the booklet for his new CD, "Artist in Residence," Moran asks, "How can an abstract jazz artist say clearly how he feels and make an audience understand?" He admits he hasn't found the answer yet, but says it's an ongoing process.